NEW: Penhaligon's - Elisabethan Rose 2018 For Women! Thread: NEW: Penhaligon's - Elisabethan Rose 2018 For Women! Elisabethan Rose 2018 by Penhaligon`s is a Floral Woody Musk fragrance for women. 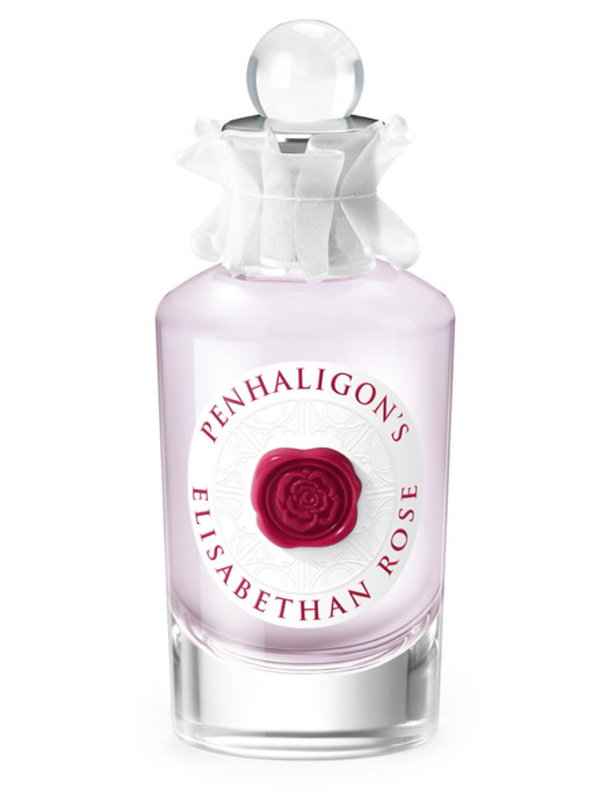 Penhaligon's Elisabethan Rose is available in amount of 100ml Eau de Parfum. Re: NEW: Penhaligon's - Elisabethan Rose 2018 For Women! No but, it looks like a sample may be in my future. Yes. I like it. It is marketed for as a female scent but IMO it is spicy enough to qualify as unisex. It remind me of rose 31, but is is a slightly sweeter and more light on the spice.